When I’m having trouble falling asleep and I switch my attention from the superhighway in my head to the expansive, radiant sensations in my body, the ever-present but typically under-the-level-of-consciousness messages my body sends to my brain begin to come online and percolate up into awareness. I thought I’d take a break from writing about yoga and science and instead, muse about yoga and hell. I live in the southeastern part of the U.S. and for the most part, yoga and Jesus get along just fine here. But occasionally the fire and brimstone erupts. Yoga is a practice that can fill up your vagal tank. Let’s take a deeper dive. Humans embody cognitions. Just notice the regular at the coffee shop, slumped over his double espresso, looking defeated; or the server who stands alert but relaxed, smiles at everyone, and deftly whips out orders; or the young woman who bounces impatiently in line waiting for her turn, as if her worry about being late for work is frantically jostling her body around. I was recently asked what to do when breathing cues cause anxiety during asana practice. The yoga teacher who asked was feeling at a loss as to how to help her student use her breath in asana practice without triggering her. Here is my response. Neuroplastic Changes – here’s a clip! Here’s a short clip from one of the videos. I sometimes jokingly call this “The pose that shall not be named” – because, if I give it a name that students have already heard, they may assume it’s supposed to look a certain way. Read a recently published article in The Power of Mindfulness magazine about my work. Notes from the IAYT conference. 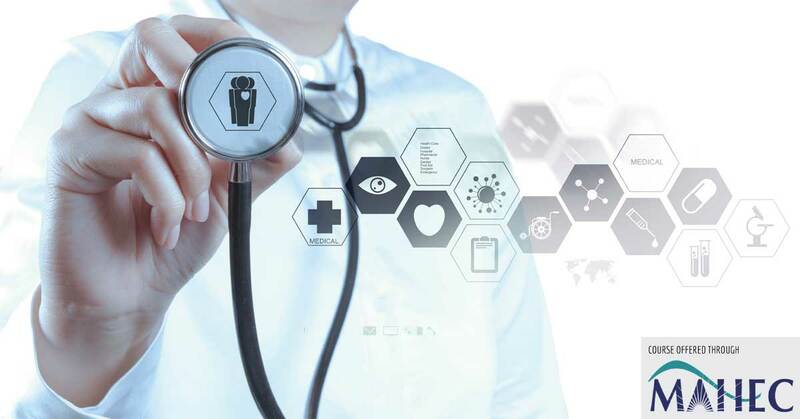 There is a lot of education/marketing differentiation that needs to happen before yoga therapy can make real inroads into the health care system. Research and skills to support the application of yoga across the spectrum of behavioral health care (treatment, aftercare, prevention and health promotion) will be presented. 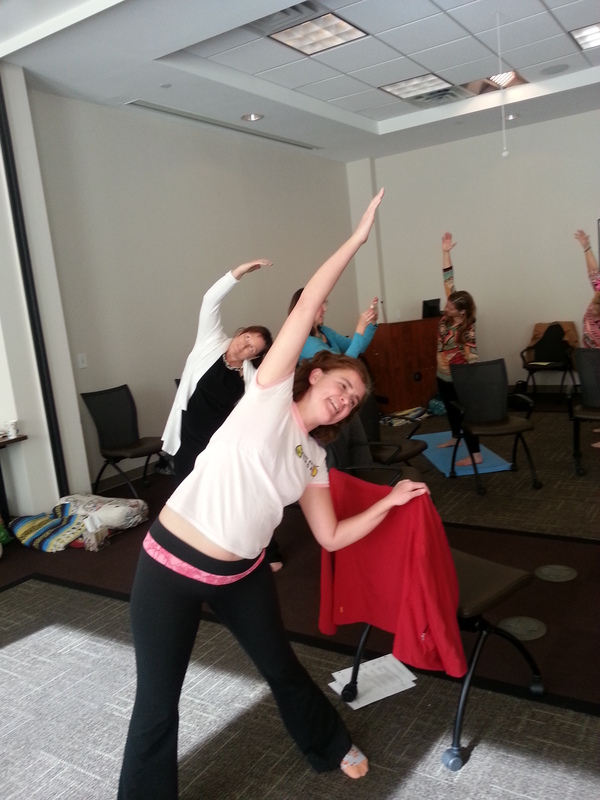 Participants will learn how to implement accessible Subtle® Yoga techniques including postures, breathing, and meditation. Case studies on incorporating yoga into behavioral health will provide details on the practicalities of integration. Yoga offers a holistically oriented, cost-effective approach that complements current treatment strategies for mental health and substance use disorders. Murali Doraiswamy, a Duke University researcher who conducted a systematic review of yoga for neuropsychiatric disorders concluded, “The search for improved treatments, including non-drug based, to meet the holistic needs of patients is of paramount importance. The application of yoga techniques to assist in managing chronic pain and the role of spirituality in healing will also be explored. Participants will be introduced to a yoga-informed biopsychosocialspiritual model that addresses treatment as well as recovery, prevention and health promotion. Review of ethical standards for behavioral health providers and yoga practitioners will help to identify alignment and areas where further exploration is needed. 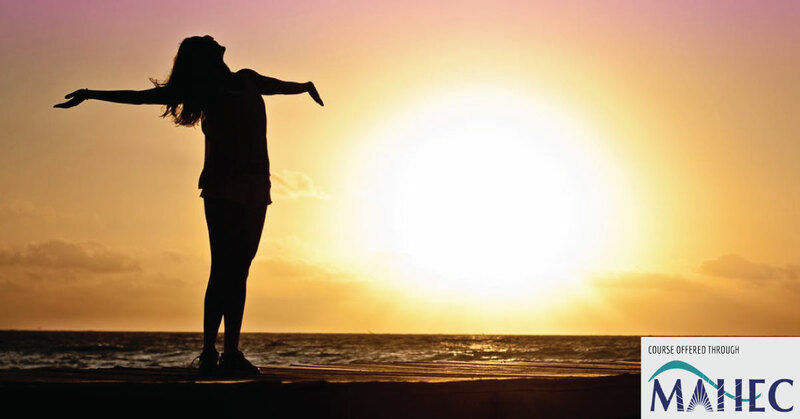 The Subtle®Yoga Teacher Training Certification for Behavioral Health Professionals focuses on learning how to practice and guide clients through yoga breathing, postures, and meditation practices which can benefit mental health and emotional well-being. 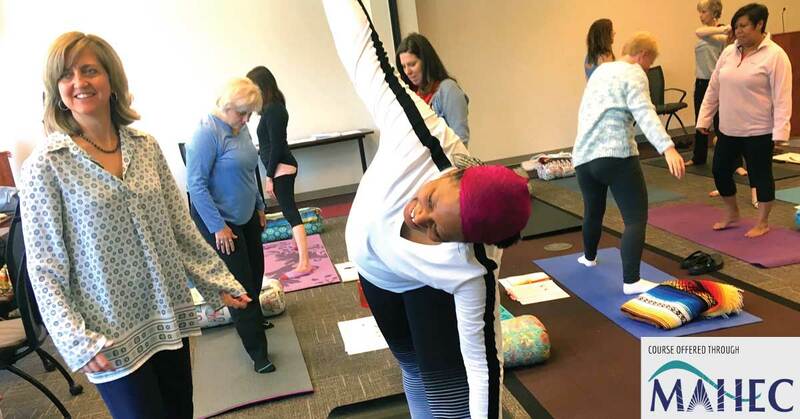 Participants will learn to teach safe, effective, accessible yoga practices to individuals and groups with a focus on sharing yoga with clients in behavioral health settings. Participants will be introduced to the basics of postures including alignment, anatomy and physiology, and learn how to adapt practices for an office setting. 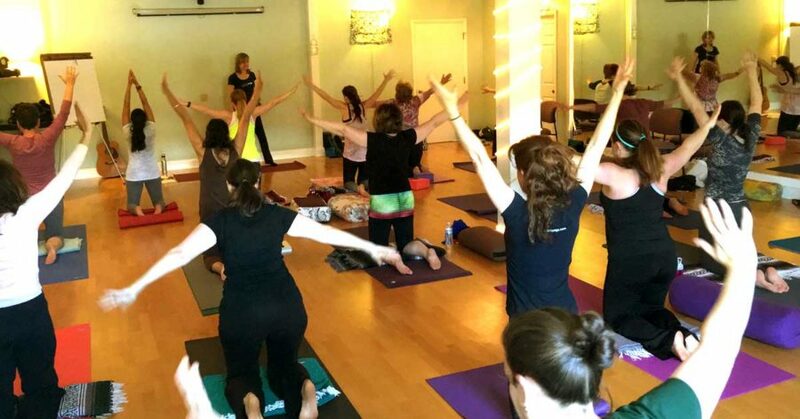 Whether you are an experienced or aspiring yoga teacher, a health professional, therapist or educator looking to integrate yoga into your work, or simply someone who is looking for a framework for personal growth, the Subtle® Yoga approach to training will provide you with a unique structure in which to experience and learn to teach, great yoga.